Sheer tinted coverage provides even, natural skin tone while hydrating the skin. 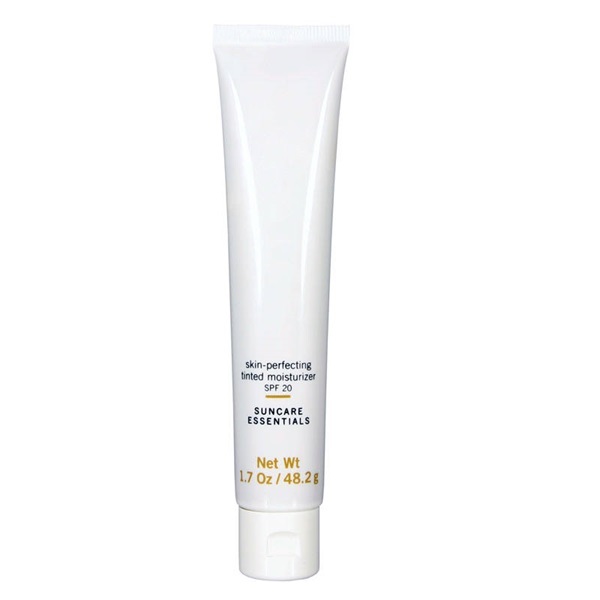 The oil-free cr�me leaves a smooth, matte finish and SPF 20 to protect against UV rays. 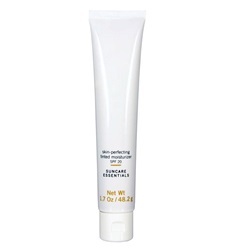 The paraben-free, weightless finish formula is suitable for most skin types.